Have you had questions while at church about our faith but felt unsure on where to go and who to ask? 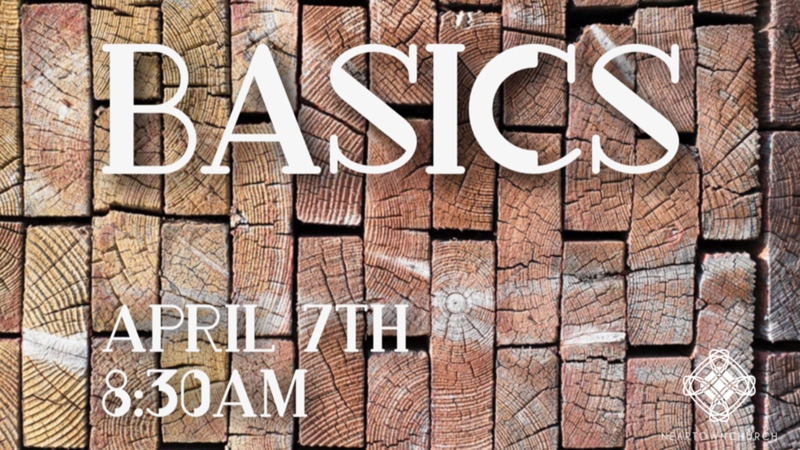 Join us for Basics: An introduction and discussion on what Christians believe about the Bible, God, Jesus, The Holy Spirit, Humanity, Sin and the Fall, the Church and Redemption. 8-10 week class, 8:30am, starting April 7th.